Helleo company welcomes all those who wish to follow a more natural, more qualitative lifestyle. 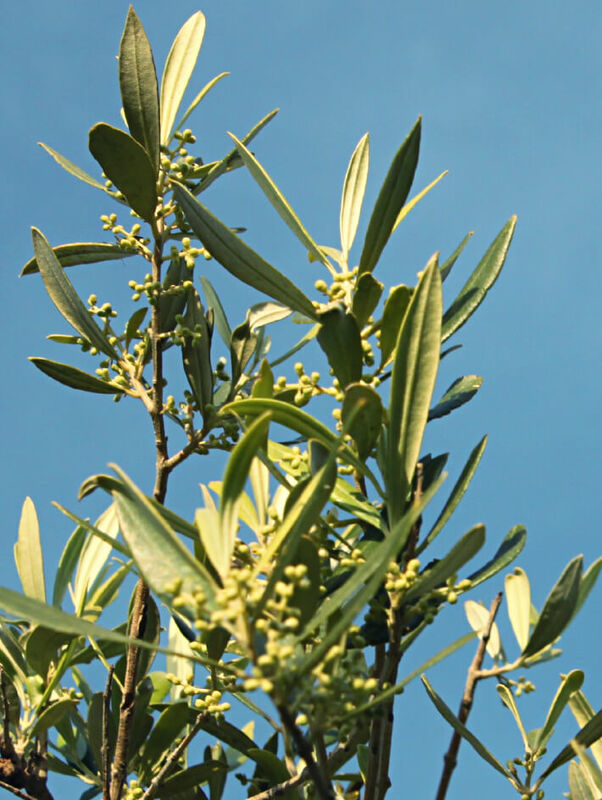 We are a family business with deep passion for the cultivation of olive trees and the pure products they give us. Full of vision and artistry, we bridge tradition with modern design. With respect to our past, we look to our future. Originating in the island of Crete, centre of the ancient Minoan civilisation, in which the olive tree was considered sacred. With environmental awareness and respect to tradition we cultivate our grandfathers’ olive groves in the region of Viannos, Heraklion, near the Palace of Knossos, world known for its microclimate and exceptional olive oil. 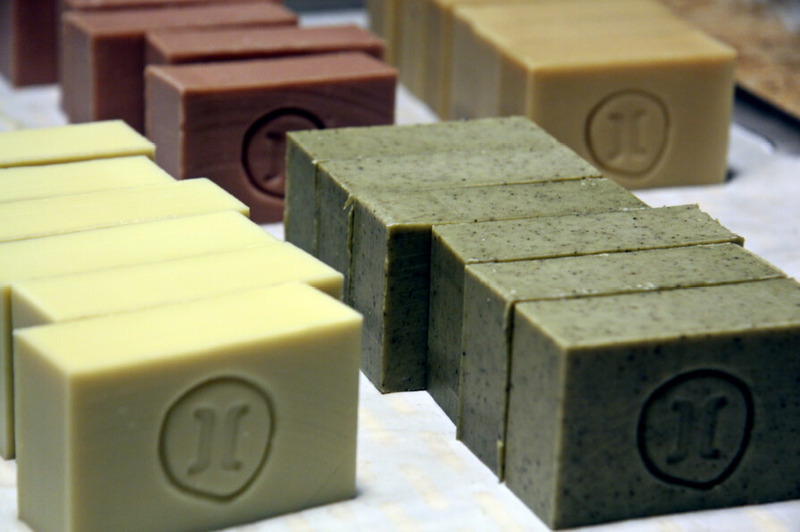 From our own organic extra virgin olive oil, we proudly produce the finest quality soap. And so, helleo was born. The production process is carried out wholly by us, in order to ensure the high quality of our products, and also because we are passionate about what we do. 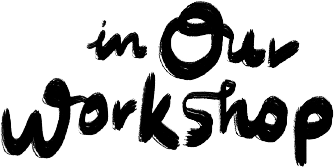 At our ecological workshop, we curry out all the work by hand. We produce zero waste and use 100% recyclable materials. Our ecological footprint is zero. The production process is authorised by the National Organisation for Medicines. All of our products are subject to the regulation on cosmetic products, and are notified in the European Cosmetic Products Notification Portal CPNP. 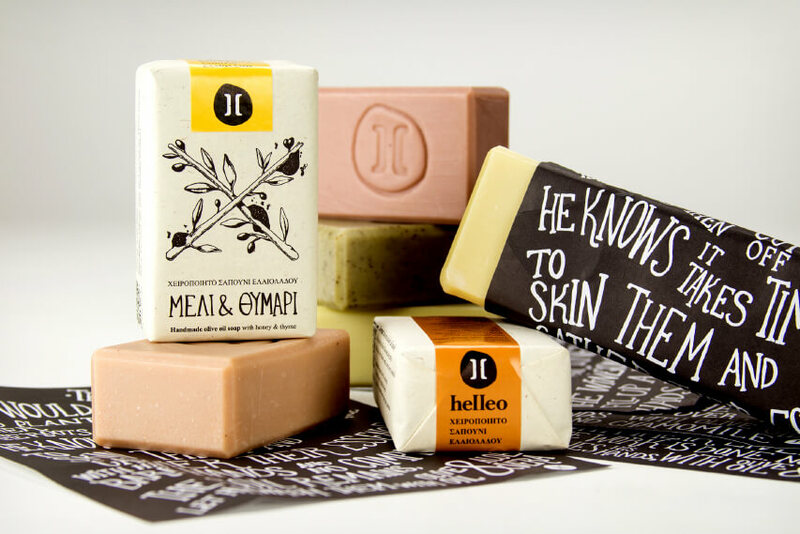 Helleo soap is 100% natural and handmade from our own organic extra virgin olive oil and only pure ingredients. It is eco-friendly, 100% biodegradable, and is produced in small batches, ensuring all procedures and quality checks are followed to the letter. The soap is made using the cold process, the purest method used for cosmetics, and is naturally cured for several weeks. This way, all the luscious properties of the individual ingredients remain intact. 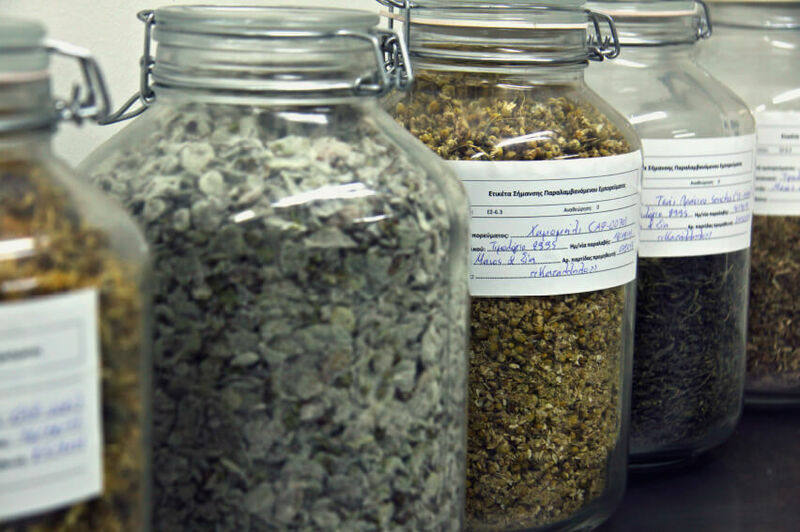 Our blend for each recipe consists of unique raw materials of the finest quality. Our prime ingredient is the organic extra virgin olive oil which our family produces each year. In addition, we cooperate with local producers of premium products who have the same vision and passion as us. 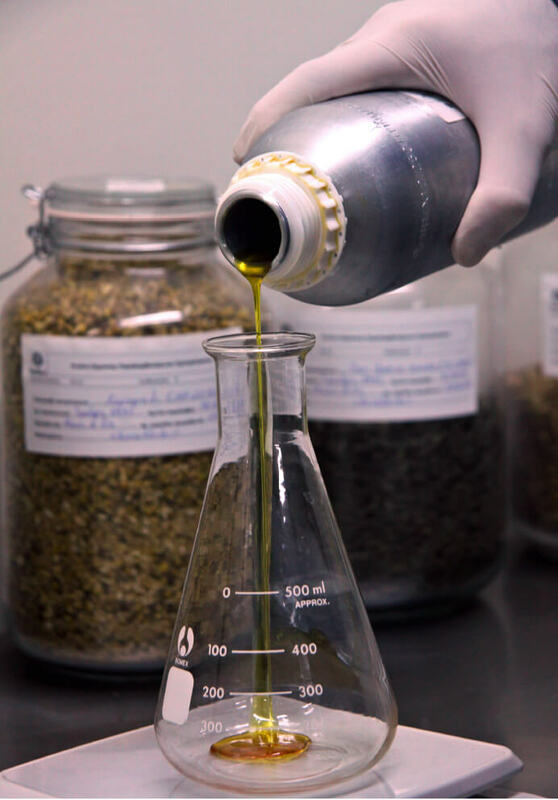 Thus, we harmoniously blend the Minoan olive tree and vine, the herbs of Hippocrates, the local honey, barley and fruit, creating soap of significant name and origin.